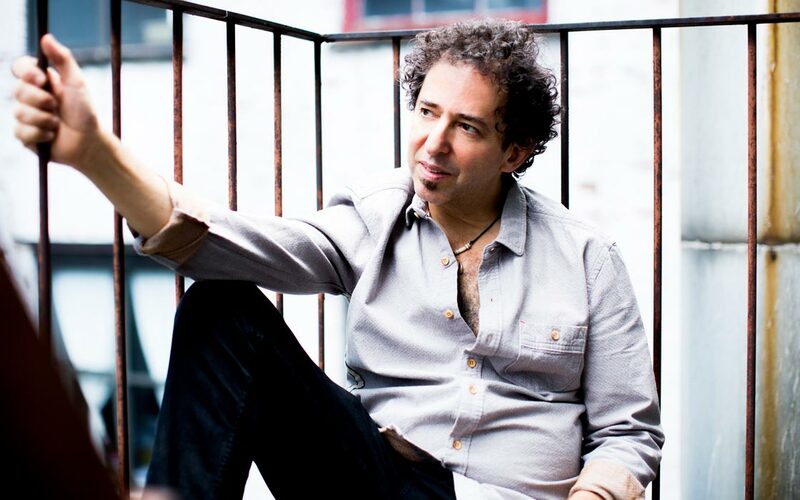 Mark Berman is a renowned pianist, composer and arranger. He has written music for, and played and recorded with, the proverbial who's who of jazz, pop and rock: Aretha Franklin, Carole King, Blood, Sweat & Tears, Phoebe Snow, Leslie Gore, Gladys Knight, Wycliff Gordon, Hugh Jackman, Burt Bacharach, Chita Rivera, Richie Havens, and many others. He has also performed at Carnegie Hall, Radio City, the Blue Note, Birdland, the Rainbow Room, and Merkin Hall among other notable New York venues as well as internationally.